It is quickly becoming apparent that a major factor in today’s technology explosion deals with bandwidth, and the increase in usage of this bandwidth that we as consumers are requiring. The sheer volume of information and media being transmitted and received by individuals and groups worldwide is simply staggering, matched only by the speed with which processing is currently capable. The eastern hemisphere is easily keeping pace with the western, if not surpassing it entirely in some areas. 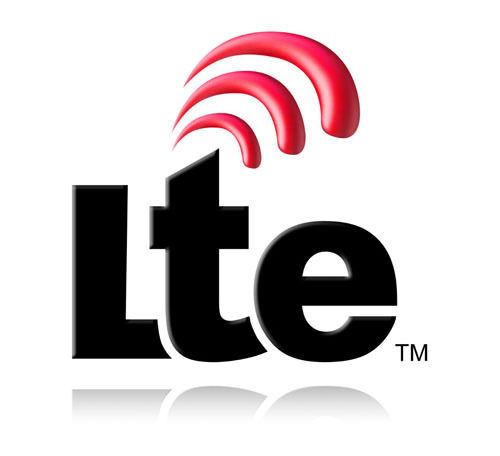 Recently the European Union announced plans to unlock access to the 2GHz band for LTE service, which will allow blazing speeds up to twice the current standard in the US. Existing restrictions will be completely removed by the summer of 2014, allowing the existing 3G-speed service to greatly increase. This announcement is only the cusp of the EU future plan, which includes a goal of at least 30MB per second universally. That’s a large five minute YouTube video in HD, every second. Even airlines are beginning to follow suit, with Norwegian Air Shuttle leading the way. In October they released news of their upcoming free WiFi offering for all flights and airlines under their ownership in Scandinavia. In this day and age of ever more outlandish charges and fees for airline travel, including something like WiFi at no extra charge is truly a quantum leap. One large bandwidth leach globally is the use of live streaming video, which in high quality format can take a tremendous amount of space. HD voice service, another expanding service, is available all across Asia, including Hong Kong, Malaysia, Singapore, South Korea, and the Philippines. All, with exception of South Korea, are also running HSPA networks. In the Middle East, Etithad Atheeb Telecom, better known as “GO” Telecom, rolled out HD voice in Saudi Arabia on its WiMAX network, and Dubai mobile carrier du upgraded its HSPA network to support HD voice. As noted on Ehsan Bayat WordPress blog, his company Afghan Wireless Communication Company not only supports a large portion of the country’s wireless consumption, it also runs the Ariana Radio and TV networks nationally. Demand for wireless is truly global.